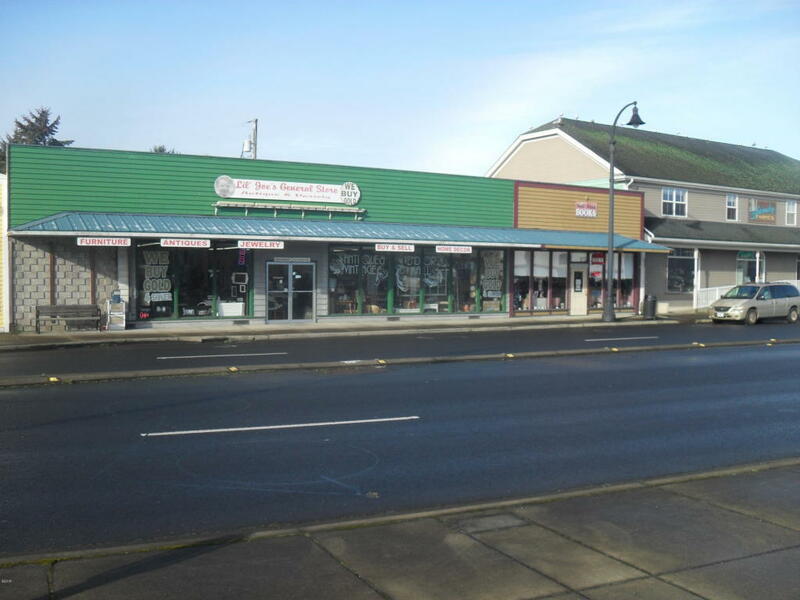 This listing is for two commercial storefronts on hwy 101. Currently utilized as a bookstore and second hand store. Current rent is 500 & 1000. The sale includes two paved 50 x 100 commercial lots. Sold as package only for $219k, previously listed for $417k. Cash only. Businesses not included.